After creating web site and editing first page it is now a time to put first picture on it. 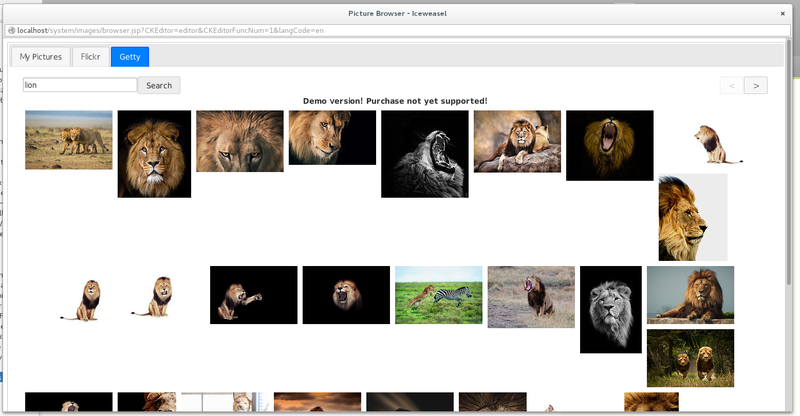 Learn how to do this on Jaaz support site. 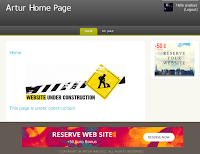 OK, so you have read our article on creating web page and now you want to edit it. How to do that you can read on Jaaz support site. 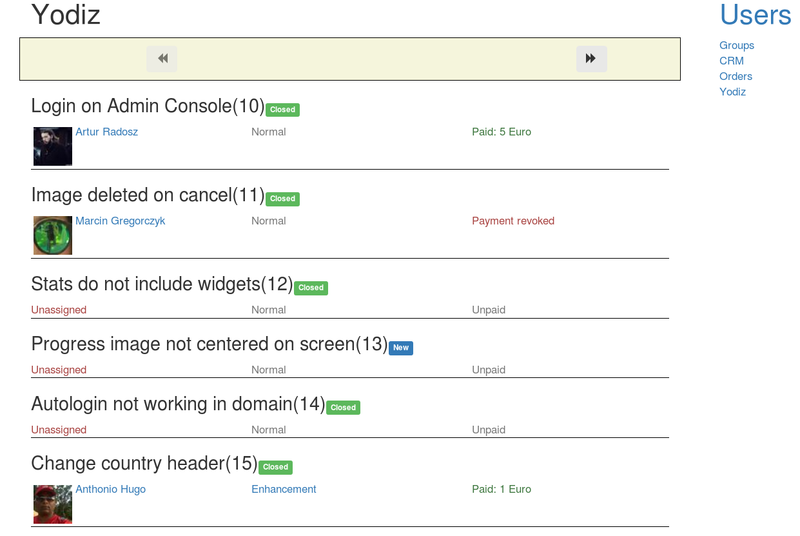 Last component before starting a work on Beta release. Account Balance display in User Profile. Displays current saldo and history of financial operations on user account. Little break from the Beta Test drive. This time the Petition - a component that will be part of the Community Edition. Simple yet powerful thing that allows to store and display signatures including name, email, occupation, city and country together with short comments. We are closer and closer our Beta release that we want to launch on end of next week. 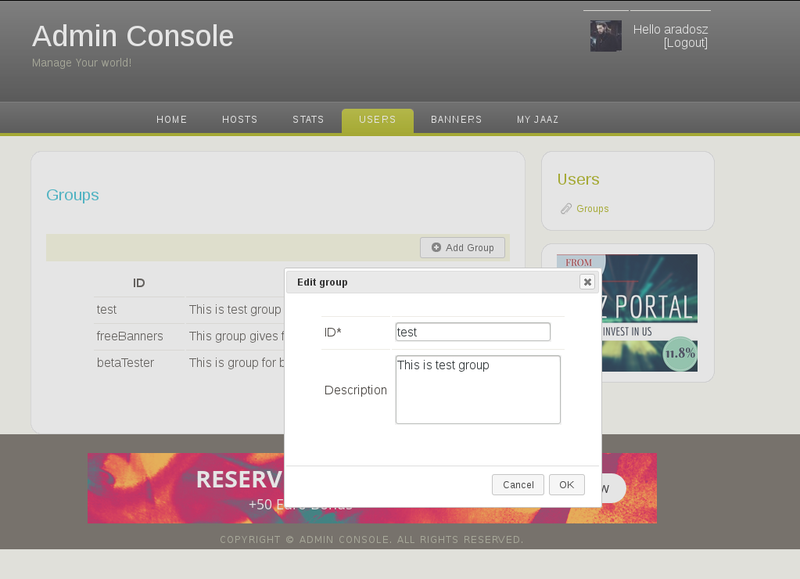 This time it is Jaaz Portal integration with Yodiz.com. 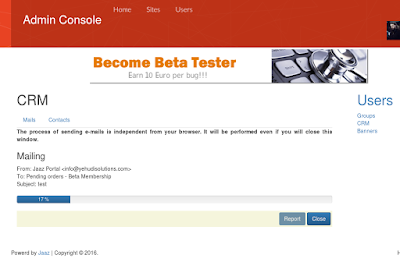 Every bug that you will report through our support system will land in Yodiz bugtracker. But we has promised to pay you certain amount of money for it. Here to the rescue comes our new tool. It is Jaaz Portal integration with Yodiz that allows us to assign bug reporter and pay him a money for each bug he will find and will report to us. As the next step in our preparations to launch Beta version of Free Edition of Jaaz Portal we have started a support program. 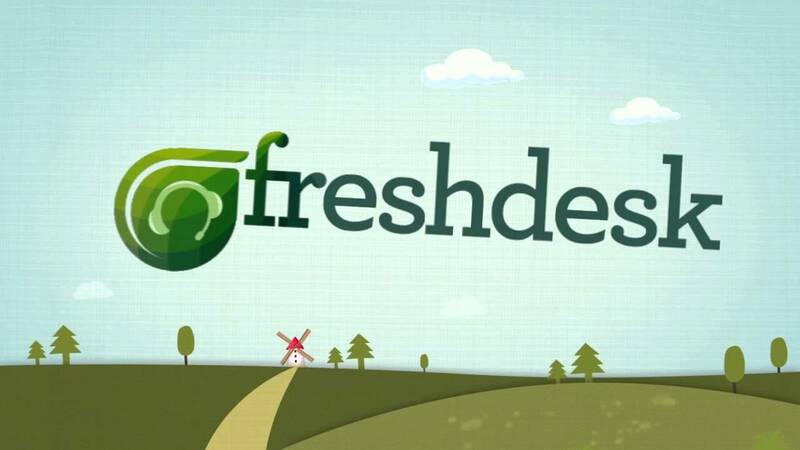 As a platform we have chosen Freshdesk. Another component of our Customer Relationship Manager. This time mail sender. Working independently from browser window it sends a mass mailing to selected group of users. Of course users are able to unsubscripted from it. 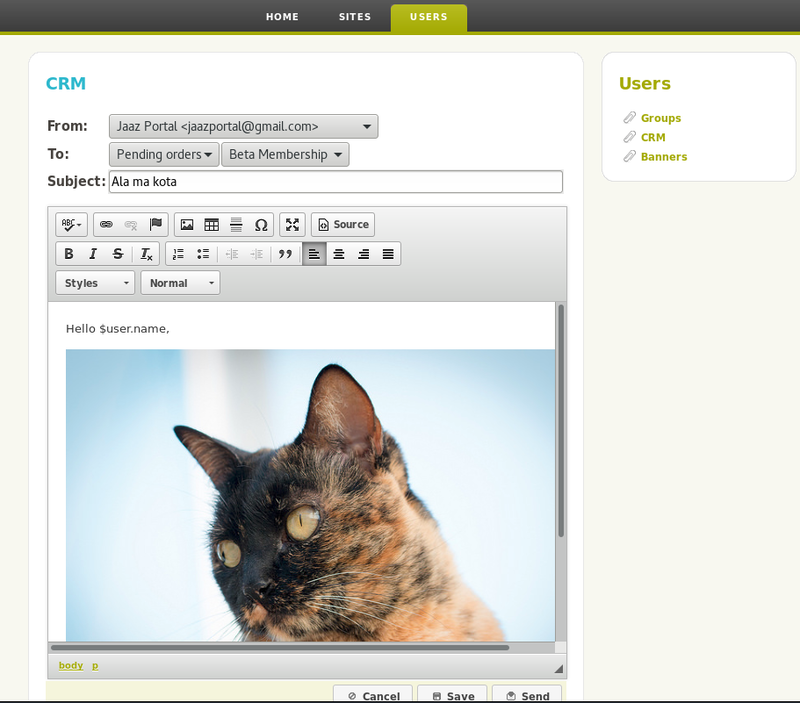 The CRM components will be avaiable as part of Jaaz Portal Community Edition. For all our fans, supporters and further investors Jaaz company has prepared a newsletter. Now you will do not miss any of news on our Jaaz Portal solution. 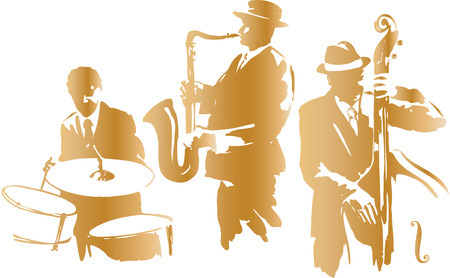 If You are interested in staying in touch with us you can subscribe to our Newsletter here. 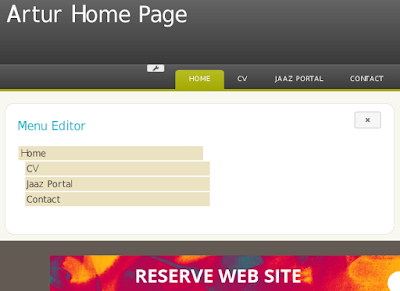 A web pages you could do through our Jaaz Portal have now new modern look and feel. They are working also perfectly with mobile phones and... Yes, you can edit them also by phone. 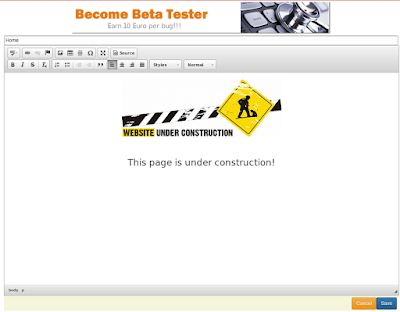 You can view example page made only with our tools from Free Edition here. 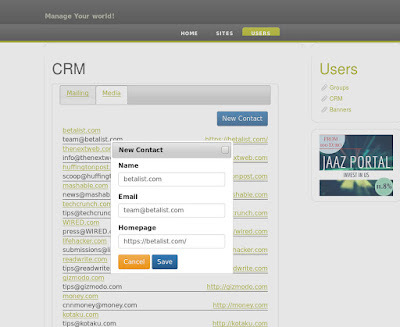 New component of CRM. A news contact database will contain over 300 contacts to variety of Technology News outlets. Currently we are using it for purpose of sending our press releases but our customers will be able to send it too in near future. Warsaw, Poland (July 29, 2016) Will the little players of web hosting market share the fate of small shops ousted by the Giants or do they stand a chance against them? 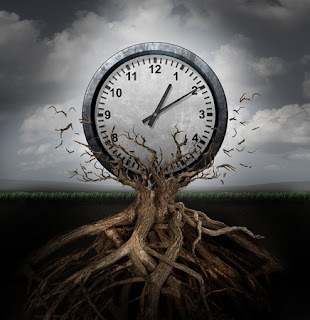 Today the Jaaz Company will provide you with an answer to that question. After a brief analysis the situation does not seem to be that worrying. In the upcoming years, web hosting market willl grow by almost 30 000 000 new websites. However, the biggest Internet companies are the ones that will be making the highest profit out of this. 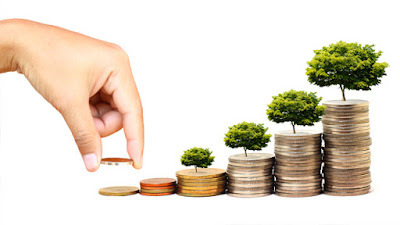 On the other hand, when we look at it as a whole, the market is still dominated by small and mid-scale business that often work locally and they are the target Jaaz company is directing their offer to. 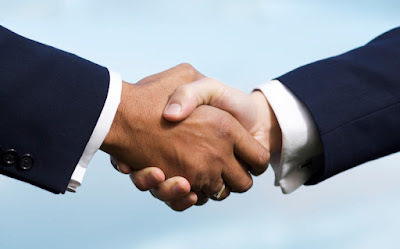 The company has just launched a new project called the Jaaz Alliance. The Alliance is a non-profit association centered around the company’s flagship product – the Jaaz Portal. This association will support its development with the goal of releasing a Free Edition of Jaaz Portal in 2016, as the Open Source. Before the official release, however, it will be available to download for all members of the Alliance. “We hope that together as an Alliance, we will develop an ultimate solution for web hosting vendors and Internet service providers that will quickly become a standard.” - said Marcin Gregorczyk, Company CEO. The Free Edition of Jaaz Portal has just entered the Beta stage and is planned for public launch in September 2016. Jaaz Company has launched new site entitled the Jaaz Alliance. It is an association of commercial entities that want to deploy company Jaaz Portal into their organizations. 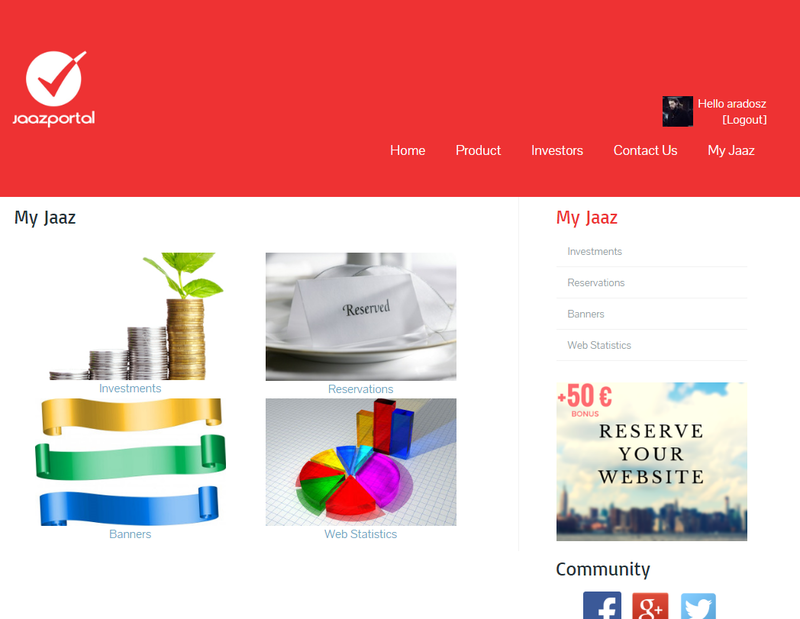 Beside this Jaaz has updated their Investor section with Jaaz Alliance description. Link to Investment profile at Gust.com and links to Vimeo and YouTube video channels. 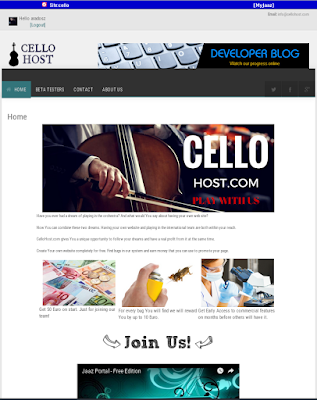 CelloHost.com have a new layout. We think this one is more modern that previous and is cleaner and more functional. 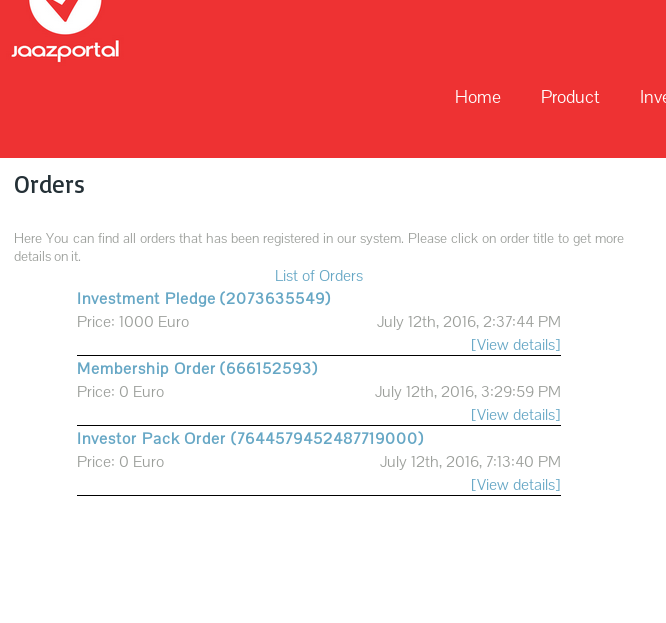 We have also update Investor section on Jaaz Portal site. After little break on fund-raising and project management tasks back at development. New component that is part of our build-in CRM (Customer Relationship Manager) - simple Mail composer. 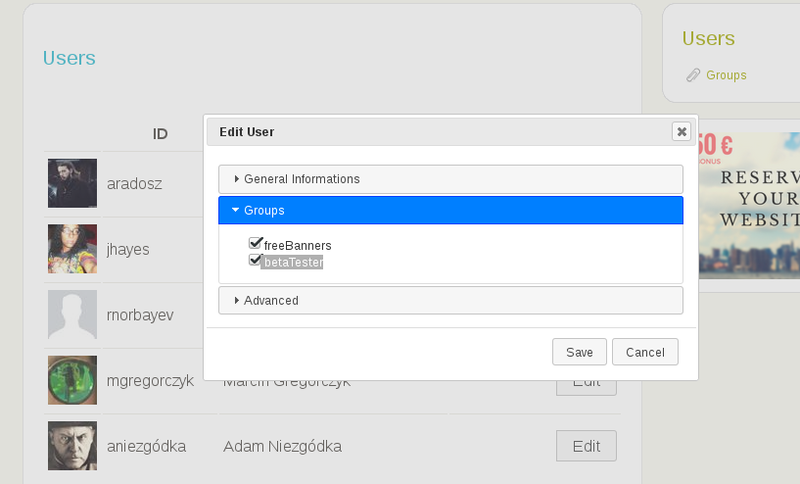 Build in JaazQL forms allow address easily messages for group of users or people that has made certain orders. 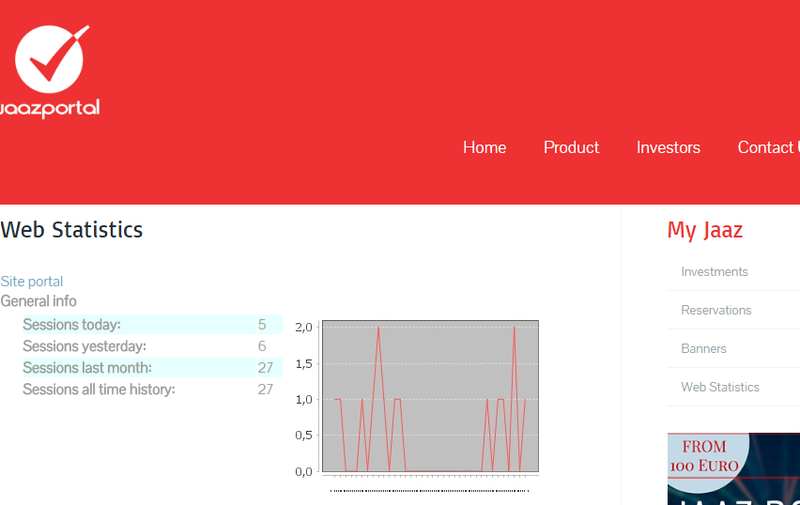 HTML composer is also supporting Velocity templates. 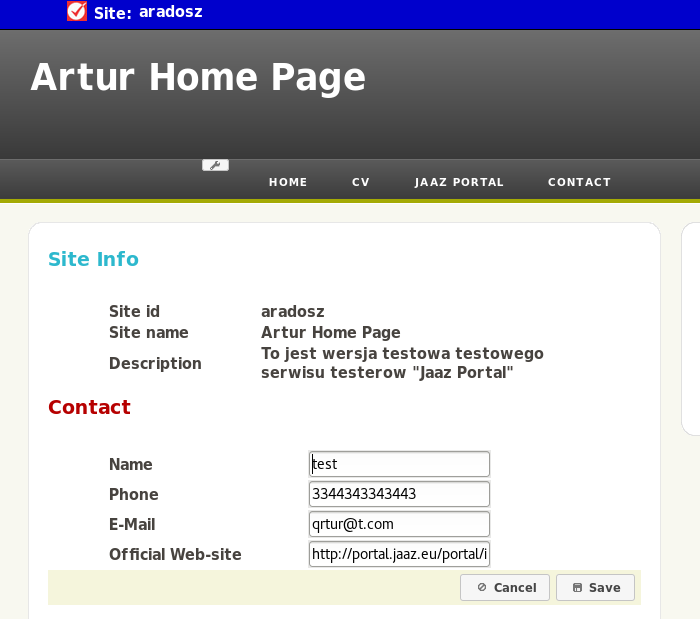 Artur Radosz is presenting Jaaz Portal pitch deck. Video presenting features of Free Edition of Jaaz Portal or in another words how to create website completely for free. Warsaw, Poland (July 18, 2016) Jaaz Company has launched a new web domain. 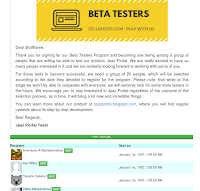 CelloHost.com will become a hosting place designated for average and unskilled users of social networks and bloggers that want to have their own website. The company is going to launch free version of their service in September 2016 but in July they plan to launch beta version for selected customers. The new web domain CelloHost.com will be offered to everyone that will setup their own site through company’s Jaaz Portal service. The company is currently looking for people that want to become Beta Testers and would want to join their international team. 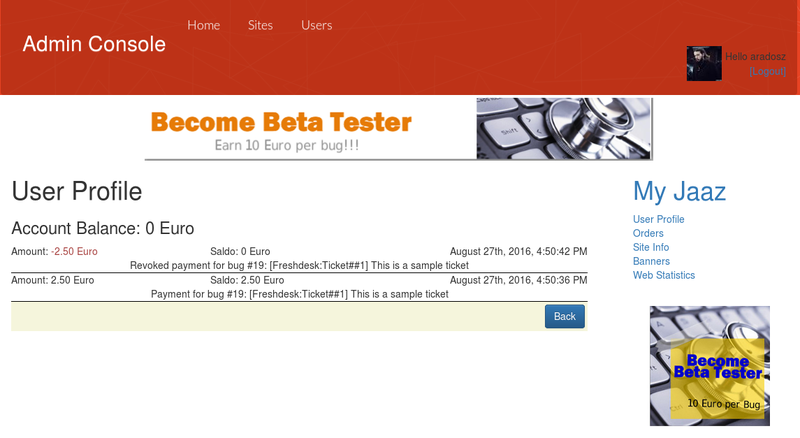 Everyone that will register now can be rewarded with 50 Euro on promotion and up to 10 Euro for every bug he will find. In addition he will be given a life time license for commercial versions of their software. "We hope that thanks to our Beta Test program we will find testers with whom we will create a lasting cooperation" - said company’s CEO Marcin Gregorczyk. Jaaz Company has been founded in 1998 by Marcin Gregorczyk and Sebastian Walos. Since then it is providing IT consulting and web designer services for variety of clients including Chancellery of President of Poland. 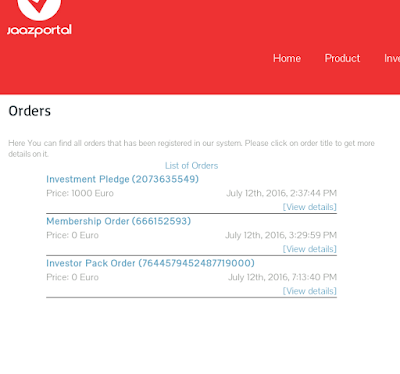 In February 2016 Jaaz Company has started working on its flagship product Jaaz Portal. It is last component before public launch of beta version of the Free Edition of Jaaz Portal that is planned on 18-th July. This time list of orders. Thanks it user can view and revoke orders he has made trough our system. 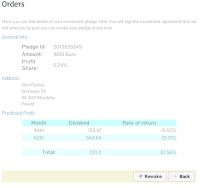 Currently available are Beta Membership, Investor Pack and Investor Pledge orders. 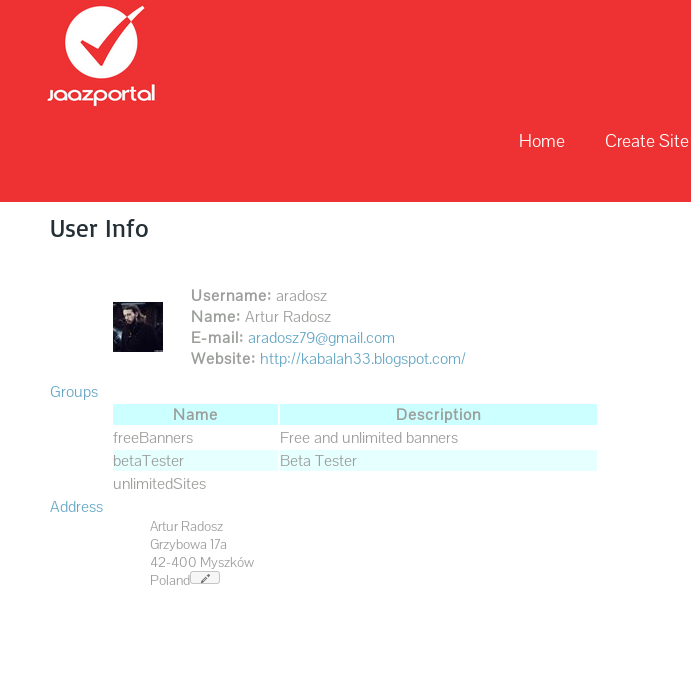 We are closer and closer to launch of Beta version of Jaaz Portal - Free Edition. Another component. This time Site Info. Thanks to it owner of web sites are not able to edit name of it, set description that is also visible to the search engines and setup and edit the contact informations. New day and new component. This time user profile for viewing and editing user informations. User can go to it through MyJaaz menu. With it he can get basic informations about itself like name, email, web-page. He can also view all groups to which he belongs. If he want he can also setup or edit his postal address. Jaaz and YEHUDI Solutions have signed together an agreement on the development of Jaaz Portal. The YEHUDI Solutions will take a full care of it. 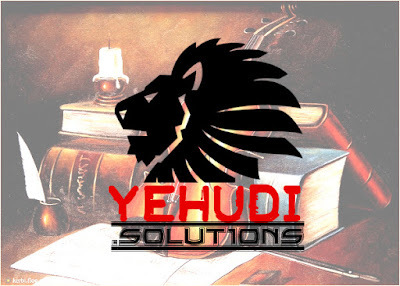 The YEHUDI Solutions will be responsible for handling of the technical side of the project, while Jaaz company will be working on marketing and financial aspects of running it. The agreement will be valid until the June 2018. 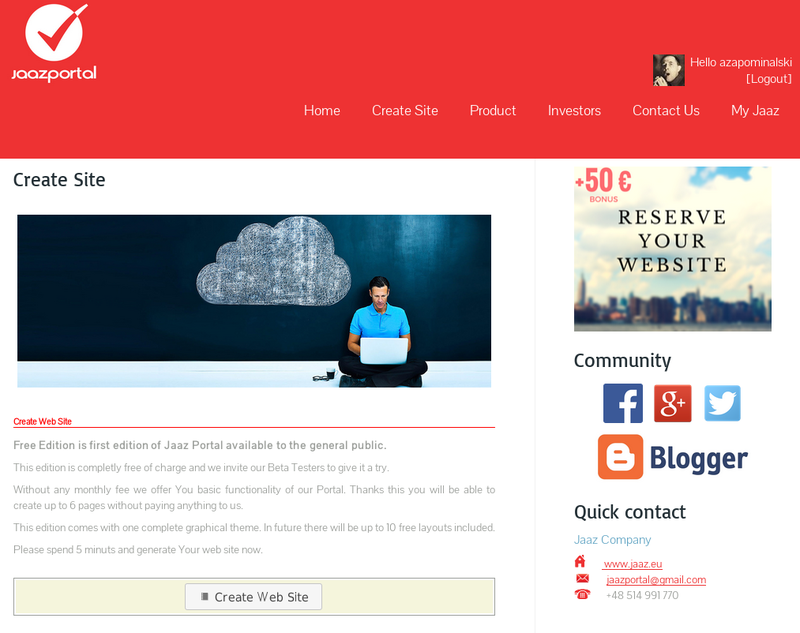 “We are really happy to be behind Jaaz Portal as this is a very promising project. This agreement will assure a stable environment in which we will deliver the final version of the product.” - said Artur Radosz from YEHUDI Solutions. 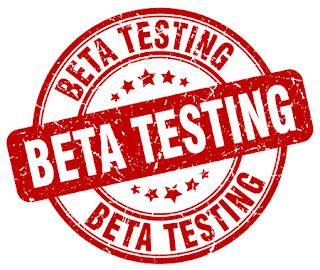 The first Free Edition of the project will be available for general public in September 2016 while the companies plan to launch beta tests in the early July. Jaaz is actively looking for investors offering up to 20% share of their project profits. A new little yet powerful feature. Facebook like toolbar. 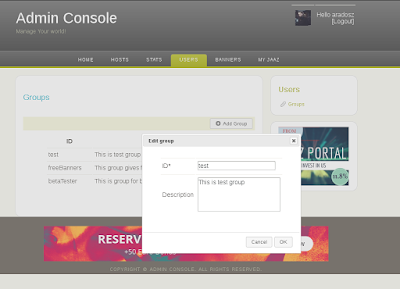 With this component logged in users can access MyJaaz menu, as well switch between their sites, Jaaz portal homepage and if have access granted also Admin Console. 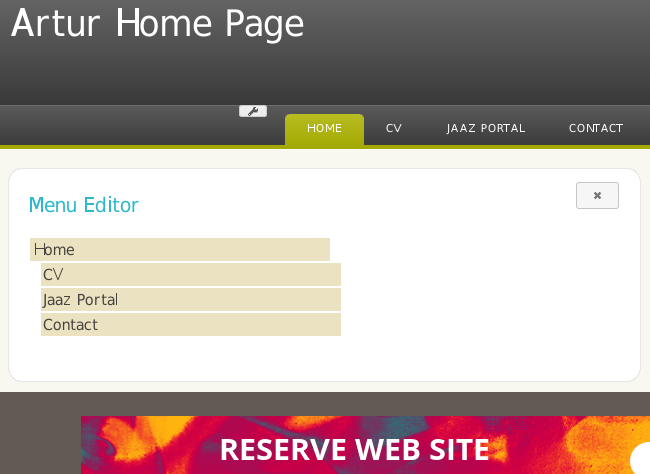 Together with Menu Editor component basic functionality of Free Edition of Jaaz Portal is completed. 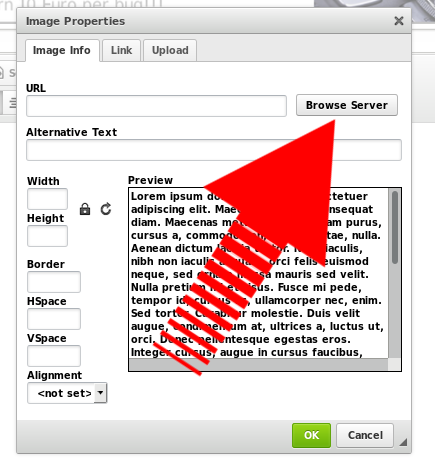 Users are now able to create fully usable Internet site. User can create, edit, delete menu items and thanks to drag and drop interface set correct order of their positions. And after little fight on Saturday afternoon we are presenting another integration. This time with Getty Images. 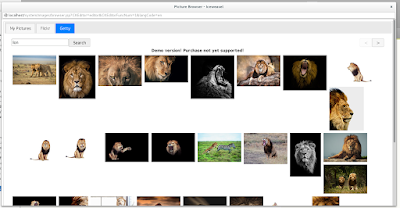 User can search and browse Getty Images however acquiring images is not yet supported. It will be in Free Edition version in September. 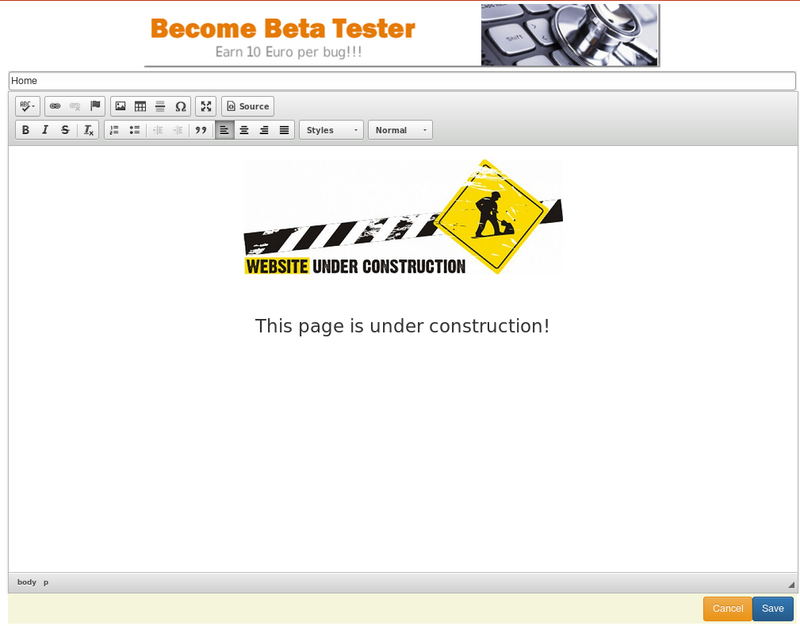 The Site Creation Wizard is now ready and will be available for tests for all those that will become Beta Testers in July. 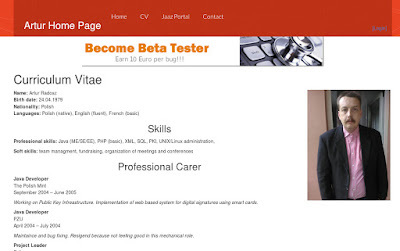 User can create his own web site in few steps. 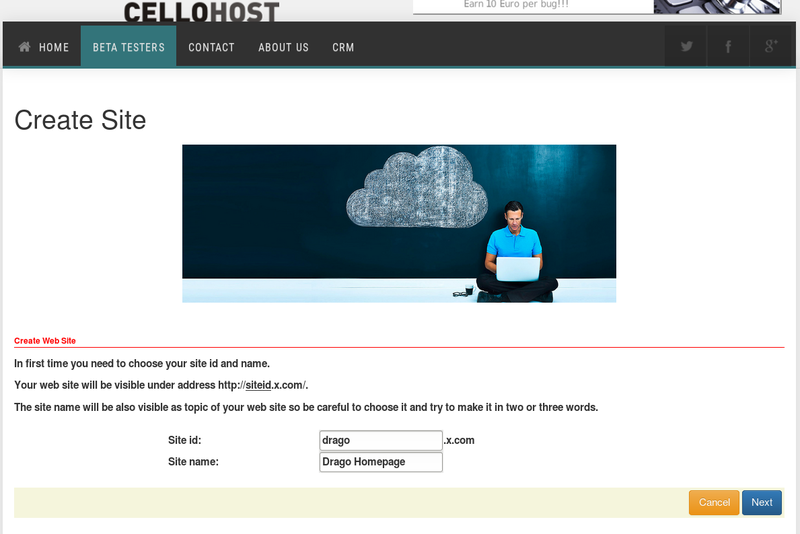 Providing site id, name and optionally contact details he will create a web site. 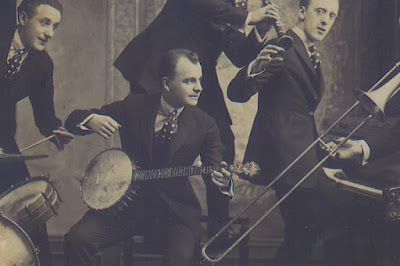 All those that would like to help us test this and other components before our September premiere shall visit this site. 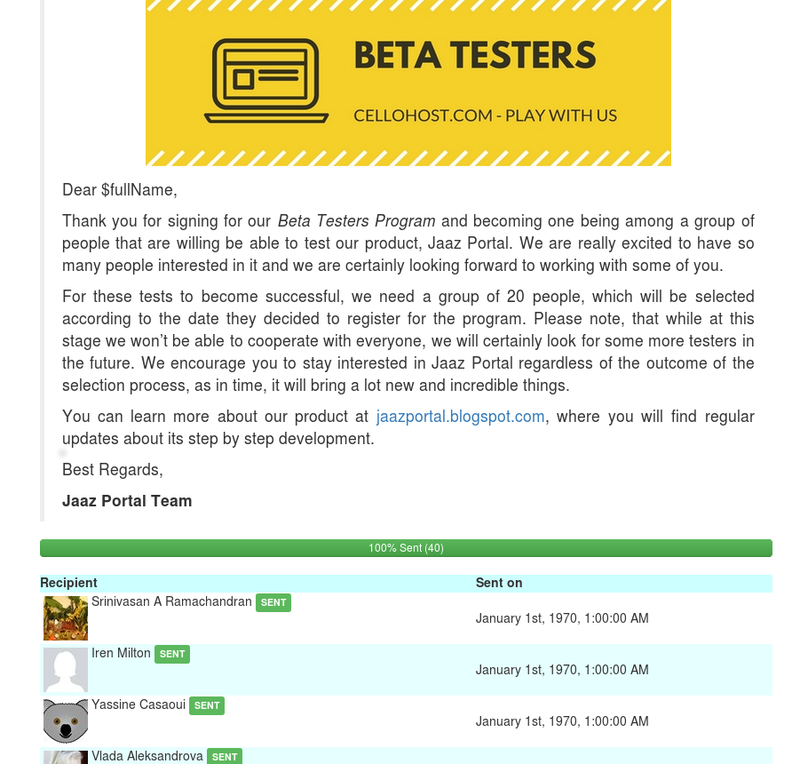 Jaaz is looking for a people that would like to join our Jaaz Portal team as Beta Testers. Find a bug and get 10 Euro! Jaaz Portal is a highly integrated web-hosting and portal solution for average unskilled users of Facebook or other social networks and bloggers that would like to have their own web pages. 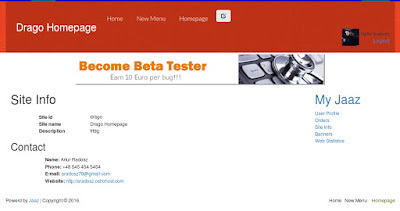 We cannot offer You payment in money yet but we will give you 10 Euro on promotion of your site through our network of banner exchange for every bug you will find. 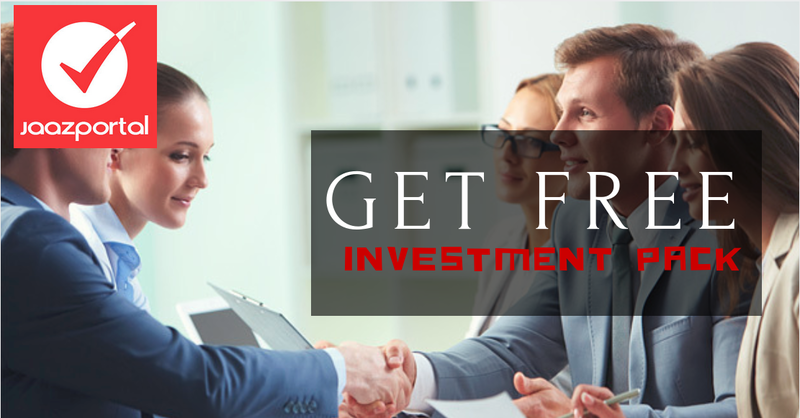 In addition, if Your work will be valuable we will give you for a free license to other commercial versions of our portal. 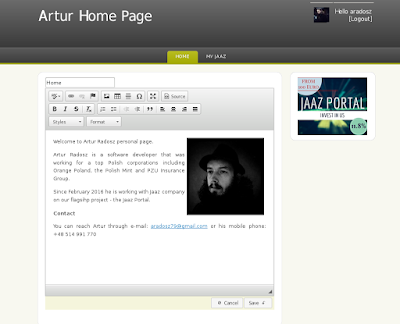 We can also give you access to our company Intranet. 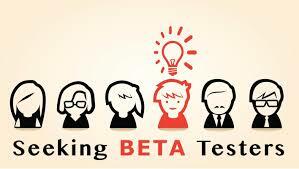 If You are interested in joining our team and becoming Beta Tester please reserve your web site now. We will contact You soon. 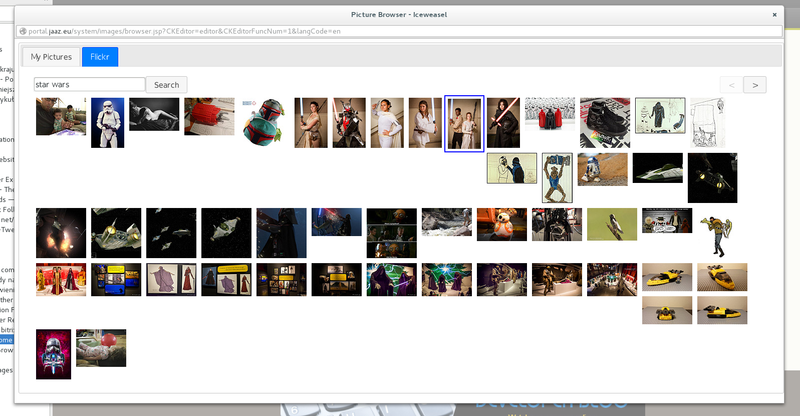 And another component from our timeline added to the production site. 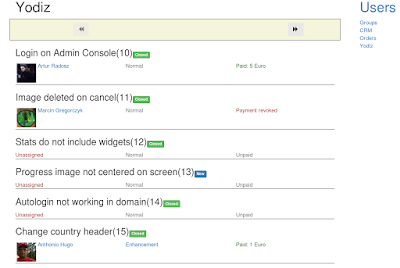 This time MyJaaz contextual menu. 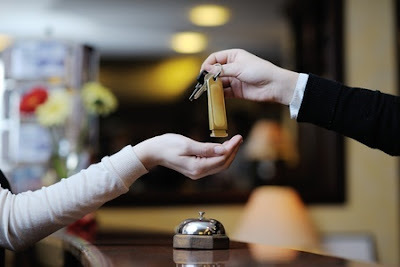 Contextual means that it is showed only to the logged in users and some part of it are additionally visible only to administrators and site owners. Inside it you can find four positions. 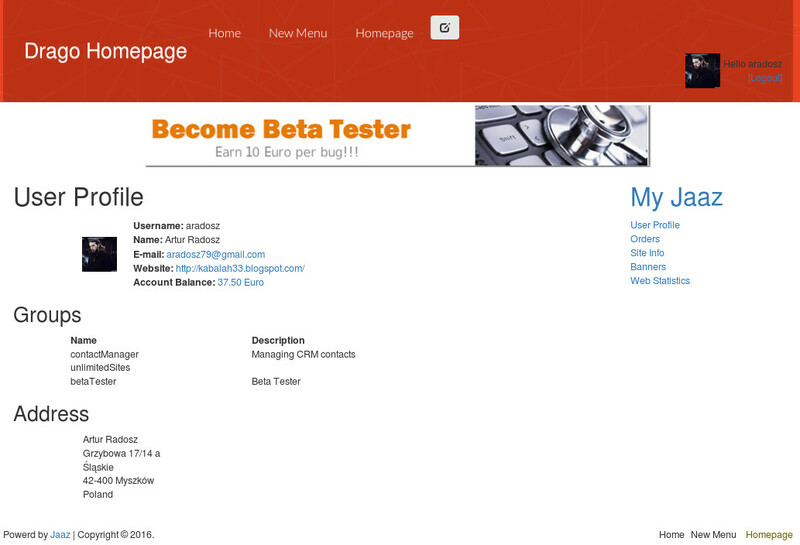 You can test them by logging to your Facebook account on our site. 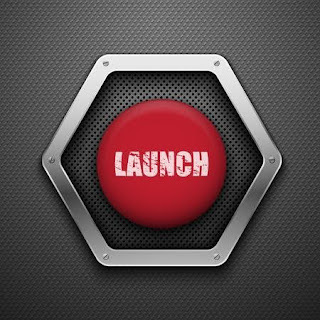 Please click [login] link on top of 'Contact Us' menu item. 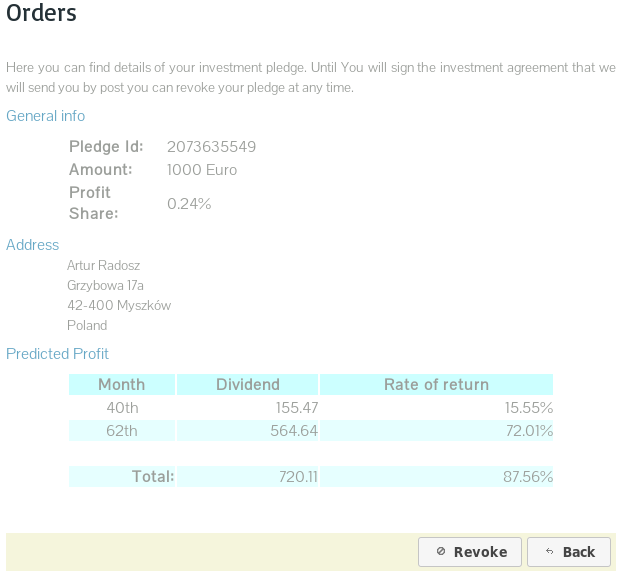 While we are still working on it we are presenting preview of our instructional video on making an investment pledge. And new component from our timeline is finished. 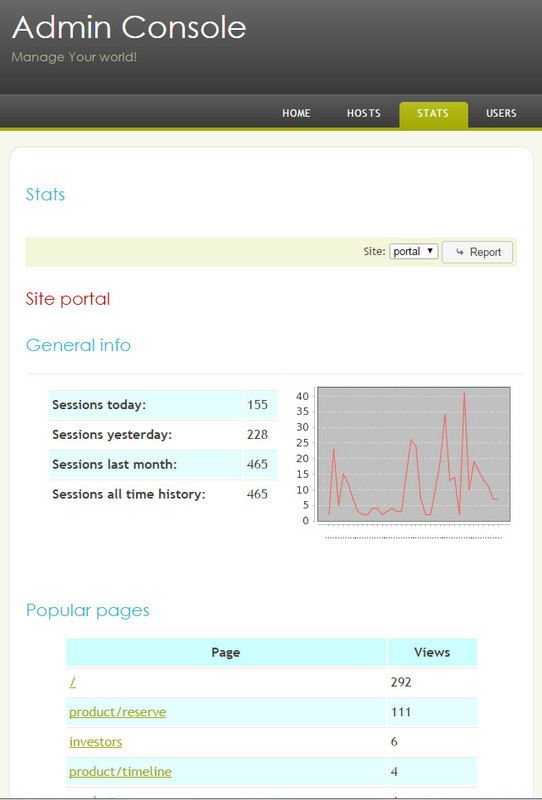 This time web statistics. For now available only for admin, soon will be offered also to site owners. 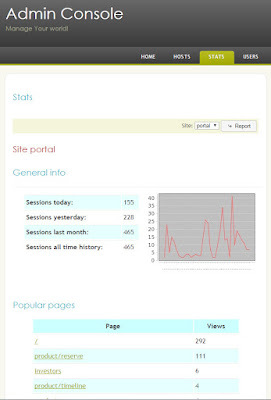 For now system gathers and display data about number of sessions (today, tomorrow, month and total), graph with 36 hours period, most popular pages, countries and referrals.